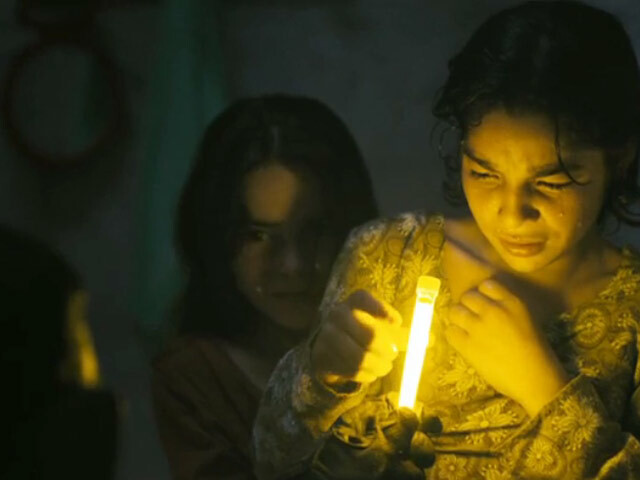 Gaga makes her small screen acting debut on the FX horror-drama. Lady GaGa joined the cast of American Horror Story: Hotel’ on Saturday (October 2nd) for the series' premiere at the Regal Theatre in Los Angeles. Gaga makes her small screen acting debut in the FX horror series’, playing the mysterious Countess Elizabeth who is set to make a big splash this season. Lady Gaga at the premiere of ‘American Horror Story: Hotel’. Dressed in a stunning, low cut, scarlet gown, Gaga was accompanied by her fiancé Taylor Kinney and the couple weren’t afraid to show some affection on the red carpet. The singer wore her blonde hair in long, loose curls, while sporting red lipstick to match her striking gown. Sometimes, life can really take a turn when you least expect it. For one man, things about to go completely off the rails. 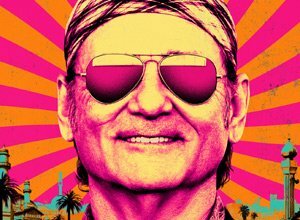 Richie Lanz (Bill Murray) has been a tour manager for some of the greatest rock bands of all time, and his latest project is about to stir up something special. After becoming the tour manager for a young woman (Zooey Deschanel), he informs her that they are putting on a show in Afghanistan. Terrified, she runs away after they arrive, taking Lanz' wallet and passport with her. Now, stuck in Afghanistan, Lanz is forced to do what he can to find a way home, while doing what he can to enjoy the rocking lifestyle he has come to know and love along the way. 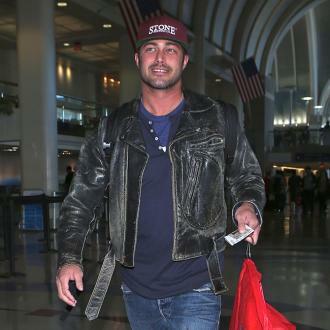 The singer, who is engaged to boyfriend Taylor Kinney, isn't ready to start a family just yet. Lady GaGa has found the perfect way to shut down any pregnancy rumours, by publicly declaring that she’s not got a little monster on the way and instead she’s just approaching 30. Lady Gaga is not pregnant she’s just getting older. During a concert at the Hollywood Bowl in L.A. Sunday, as part of her series of Cheek to Cheek shows with Tony Bennett Gaga told the audience, "I'm getting a little older and many people think I'm pregnant but I tell them, 'I'm just almost f--king 30.’"
'Chicago Fire' star Taylor Kinney and Mariska Hargitay from 'Law & Order: Special Victims Unit' were among the star arrivals at this year's NBC Upfront Presentation held at Radio City Music Hall in New York. 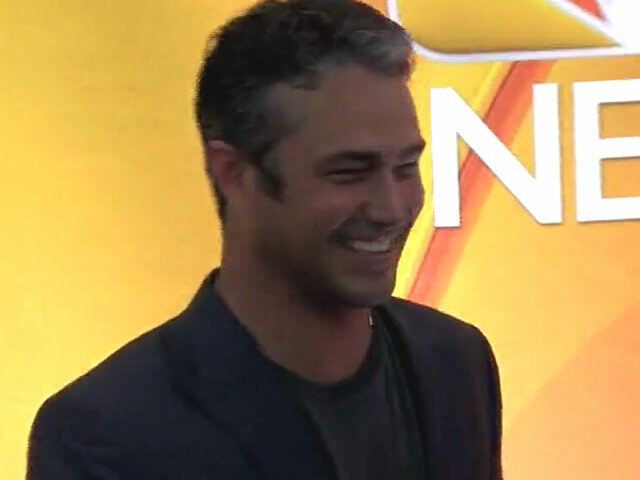 Stars from romantic comedy drama 'Undateable' and fire department drama 'Chicago Fire' we snapped on the red carpet as they arrived at Radio City Music Hall in New York for the 2015 NBC Upfront Presentation. Lady Gaga and her ladylike transformation. Lady GaGa shocked us all by following up her attemptedly avant-garde 'Artpop' album with the tremendously traditional Tony Bennett collaboration of 'Cheek To Cheek', but now she's gone one step further for the 2015 Oscars, with a Julie Andrews inspired 'Sound Of Music' tribute medley. So what's with the transformation? Her outfits have been decidedly low-key compared with her 'Artpop' promotional appearances - which can only be expected if she's bandying about some classic love tunes with Tony Bennett at the moment. But maybe with 'Cheek To Cheek' topping US charts, she's found a more permanent angle in her music career. So what is Lady Gaga into now? Was it wise for Lady Gaga to publicly announce that she is submissive at home to boyfriend Taylor Kinney? The pop star sends out a mixed message to young female fans. Lady Gaga, real name Stefani Germanotta, has been dating actor and model Kinney since they met on the set of her video for her song “You and I” back in 2011. 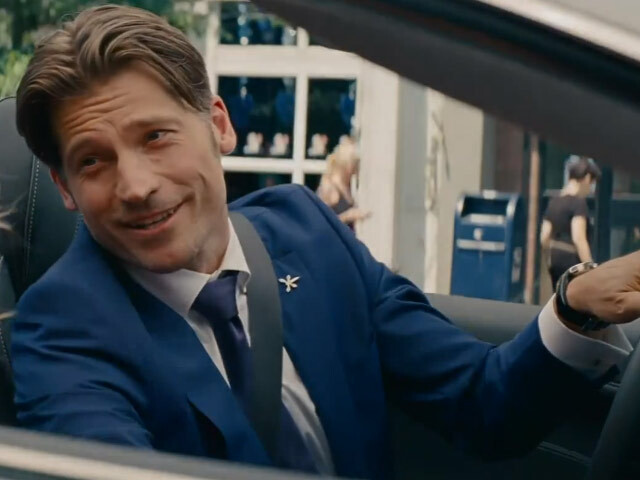 Kinney has appeared in Zero Dark Thirty as well as upcoming movie The Other Woman, starring Cameron Diaz, Leslie Mann and Kate Upton. He also had a recurring role as Mason Lockwood on CW’s The Vampire Diaries. 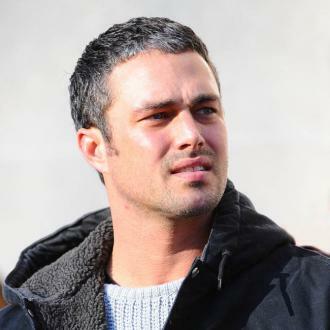 Continue reading: Was Lady Gaga Right To Admit Boyfriend Taylor Kinney Is "In Charge"?